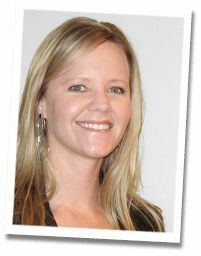 Laura started her career in the building industry selling kitchen appliances in 2002. She graduated from CSULB with a Bachelor of Arts degree in Psychology. Laura has been heavily involved in the Home Building Association volunteering her time with Home Aid and councils. She brings great expertise in high density, single family and podium projects. Laura has worked closely with Designers, Architects, General Contractors as well as medium to large scale Developers. Her knowledge of Purcell Murray brands and the building industry offers builders insight to the current trends and design. Laura has a passion for the building industry and commitment to providing excellent customer service. Laura believes the trend in the market place today is smaller square footage green homes with more energy efficient products such as appliances, tankless water heaters and solar energy systems.